I love a good salad! And it seems I always get them at my favorite restaurants, but never to really make them at home. Therefore, I’ve decided that I will make more “gourmet” salads. I will be honest with you, I never remember exactly how I do my steak marinades, it’s really depends on what I have in the house at that time and/or what I end up grabbing in the end. I also don’t measure anything when I do them, so I believe this my best estimation as to how I made this salad… but again, who knows. Combine all the ingredients for the marinade in a Ziplock bag. Add the steaks, seal the bag and ensure the streaks are covered in marinated. Refrigerate for a minimum of 1 hour, up to 24 hours in the fridge. Remove the steaks from the fridge and from the marinade mixture, and set them on the counter for about 15 before cooking – This is to ensure that the meat is not cold when it hits the pan. We want the steaks to cook evenly, and when a steak is cold, it will take a lot longer for the inside to cook, while the outside of your steak is burning to a crisp. Make sure your pan is hot! I let my cast iron heat up on Medium heat for about 6-8 minutes. 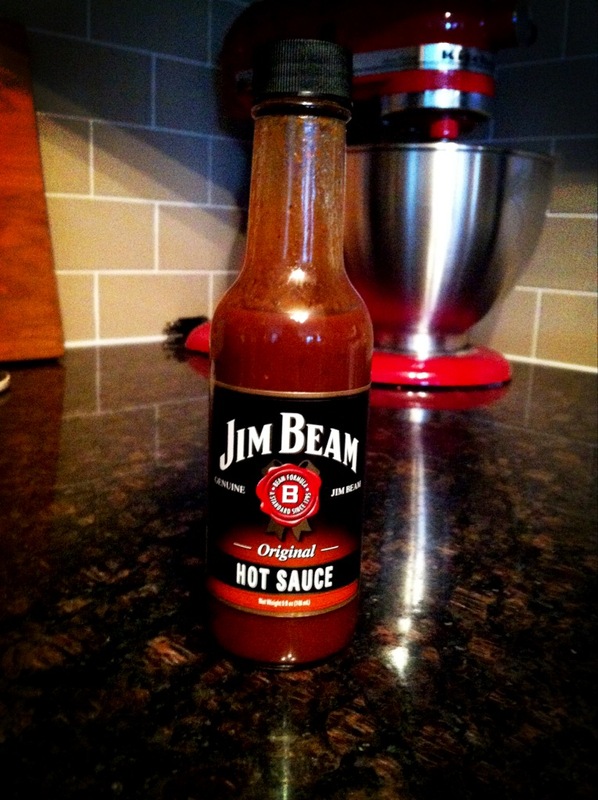 A good test to see if your pan is hot, drop some water in the skillet, and if it “dances” then it’s ready to use. Drizzle the pan with some oil, place the steaks on the pan and sear for about 4 minutes. Flip the steaks and add some butter in the pan and baste the steaks with the butter by using a spoon while the other side cooks. Cook for 4 minutes. This will result with a nice Medium-Rare to Medium cooking temperature. 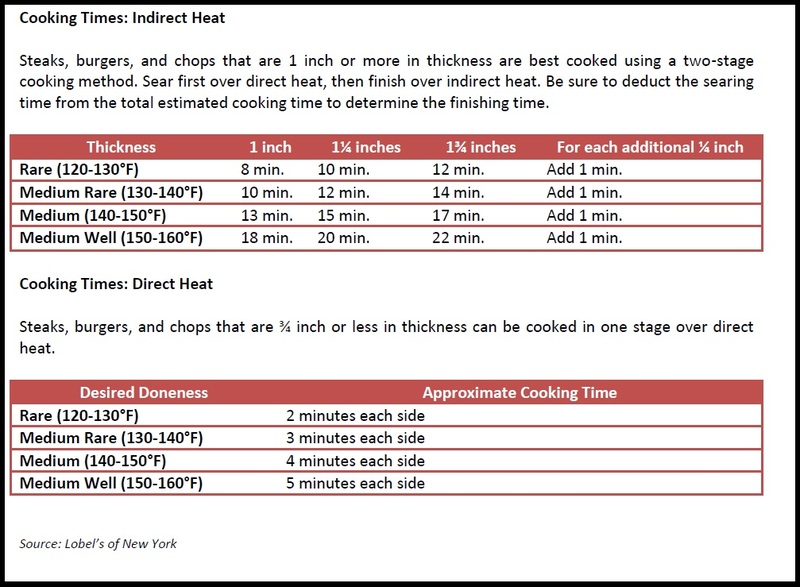 Note: The cooking times will vary based on the thickness of your steaks and your desired cooking temperature. I’ve added good charts to go by and the end of the post. Remove steaks from skillet and let rest on a cutting board for about 10 minutes. Meanwhile, combine all the vegetables and pecans together, drizzle the salad dressing, toss until mixed together, and divide salad among the plates. Once the steaks have rested, slice them into ½ inch slices, and arrange over the salads.